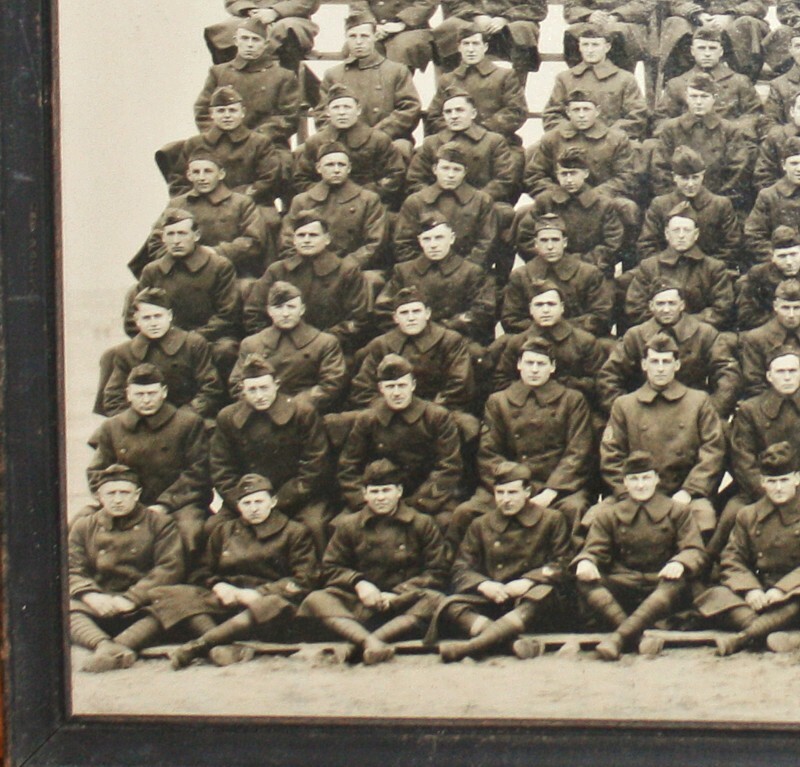 Fabulous Vintage Original Photograph of Aero Squadron 489. 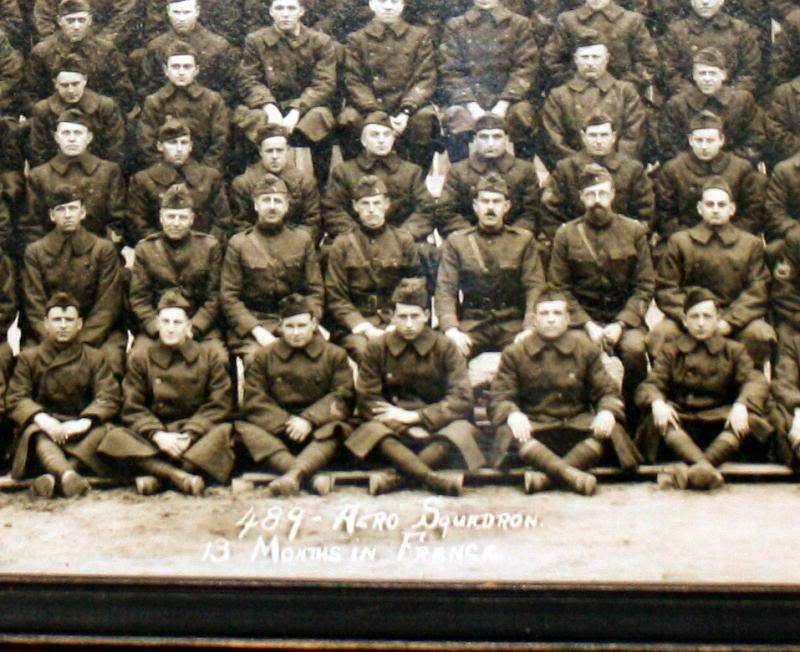 This squadron of bomber pilots was active in WWI. This photograph, taken by Honaday of Newport News, Va, is a nicely detailed outdoor image, in the original black wood frame, behind glass. Great for the collector of American Air Force Pilot photographs and World War I memorabilia. Perfect for decorating a gentleman's office or dressing room, too. Crisp clear image, distorted area in photographs below are mine, due to glare in the glass. Measures 20~1/2" x 8~ 1/4" x 1/2".